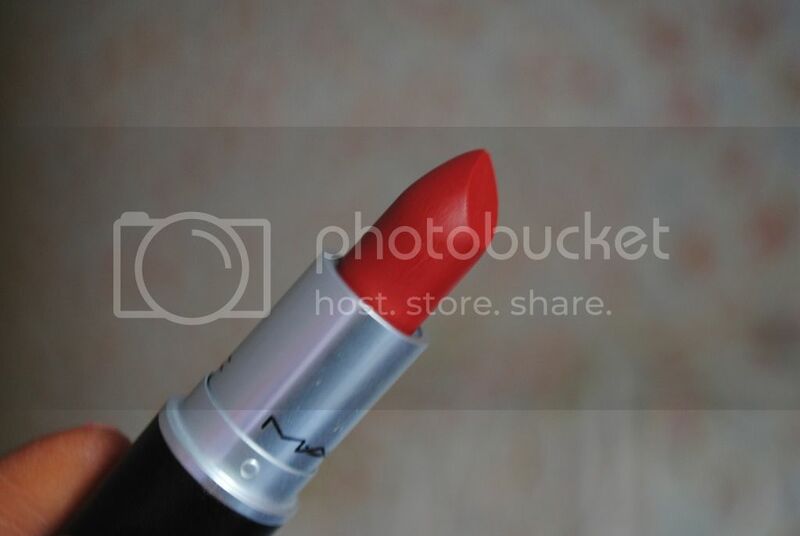 I bought MAC's infamous Ruby Woo lipstick a while ago (when Debenhams had a 10% off cosmetics offer floating around), after learning that it's a favourite with Gwen Stefani and Rita Ora - and quite possibly is the 'go-to' red lip for the vast majority of celebs. 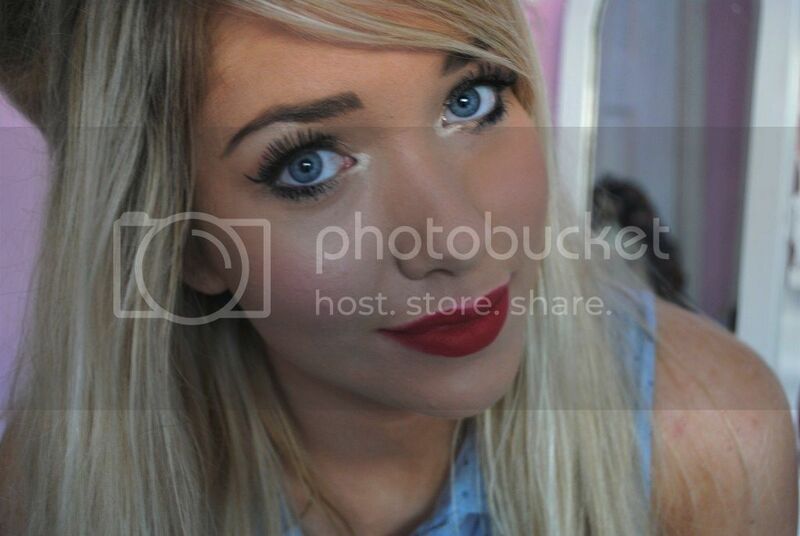 I love a red lipstick - perfect for A/W and the best way to glam up any outfit. Ruby Woo is definitely the definition of a 'classic' red - it's a deep red, in a matte formulation and screams Hollywood glamour. I love it - but I wouldn't wear it everyday. It's definitely a tad darker than I expected and therefore I'm reserving it for nights out. It really is the perfect lipstick for a night out - but in the day I just think it'd be a tad too much, on my skin tone anyway. 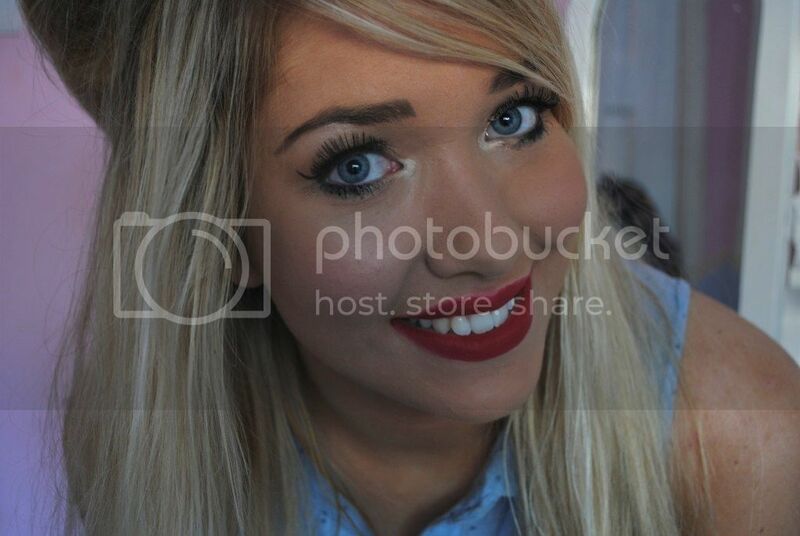 The one thing that annoys me about red lipsticks is they ALWAYS make me look pale - even when I've fake tanned to the max! So annoying! You also have to be a bit of a master at applying lipstick if you want the 'perfect' red lip - I'm definitely not there yet, but I'm trying! Are you a fan of red lips? 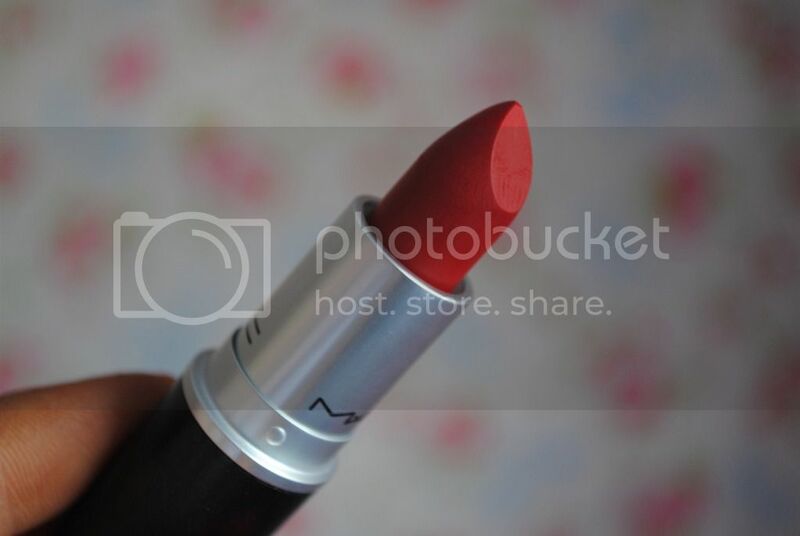 Do you have the infamous Ruby Woo?